VANCOUVER, B.C. – “What do condo rentals, laneway homes, basement suites, and purpose-built rental apartments in Vancouver have in common? Their utter scarcity, for one. 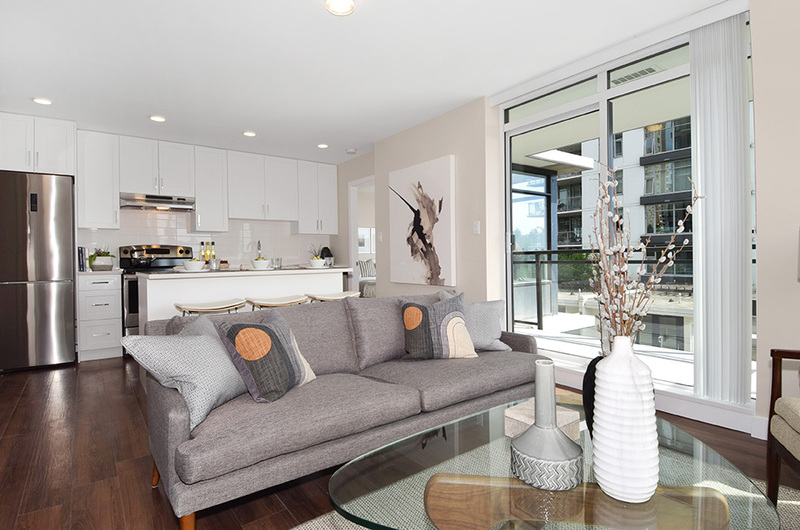 Read five important facts about purpose-built rental, authored by Hollyburn Properties Director David Sander, on the Daily Hive here.